A Subtle Revelry is a lifestyle + craft blog with simple ideas for merrymaking the everyday. This blog was started as a passion project in May 2010 by Victoria Hudgins and has grown into a popular place for all things DIY party, home and wedding related. With a digital magazine, 7-10 unique content driven posts a week, and a book soon to be released – we’ve become a daily source of inspiration and creativity to our many devoted readers. + Over 1/2 million page views a month. + 123k social media reach and growing daily! + As seen in Better Homes and Gardens, Elle Decor, Martha Stewart Weddings, Parenting Magazine and many more. 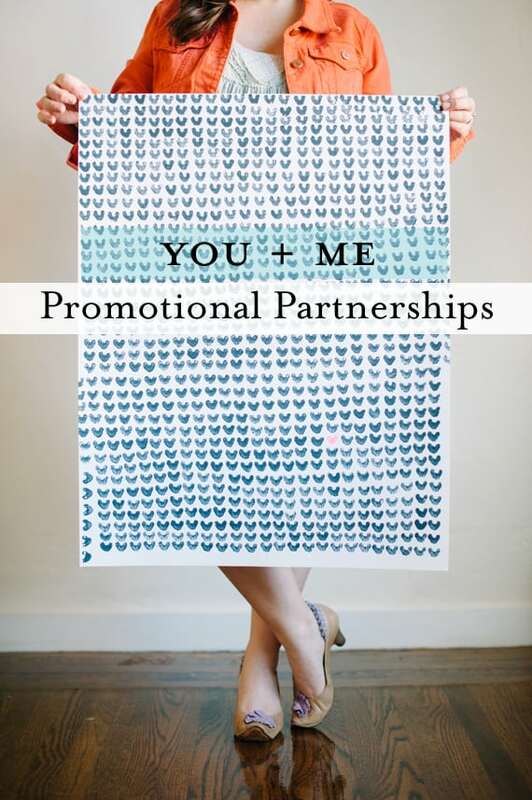 Put your promotional dollars to work and be noticed alongside our storehouse of creative work. We have many creative ways to partner with companies we adore, and have found great success with promotional post placements, working alongside a brand as a spokesperson and showcasing our favorite products. Email [email protected] for current rates, and to chat with me about your brand growth vision.